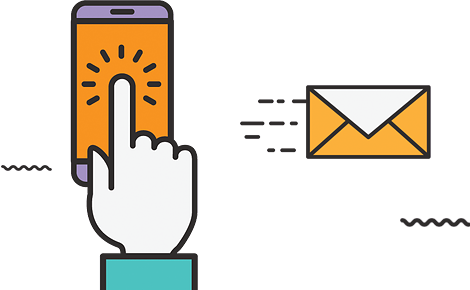 Electronic Commerce (E-commerce) consists of the purchasing and selling of products or services through electronic devices such as; computers, laptops, tablets, and mobile cellular devices. How We Develop E-Commerce Website? Not a problem, Our e-commerce web development team has the right solutions for you. 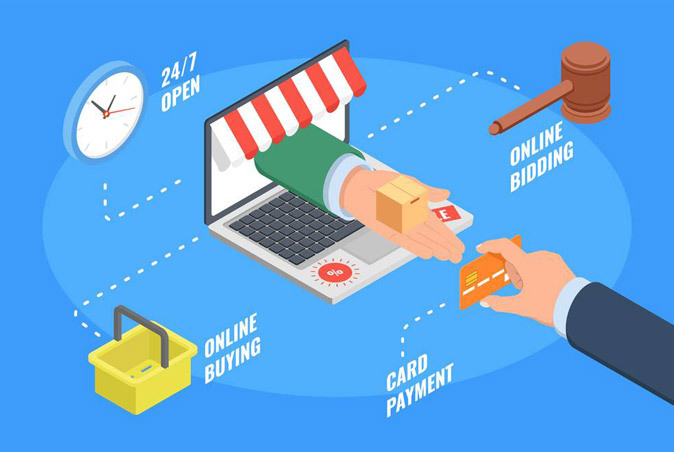 Current active e-commerce penetration in India stands only 28 percent, and this figure is increasing constantly with more and more businesses joining the e-commerce marketplace. We are one of the leading website development companies in Kochi, Kerala. We follow standard approach for all projects. Consistently our clients grade us as the Best Website Development Company in Cochin, Kerala. We are also providing services to promote e commerce websites. We provides Online Campaign Management, SEO, Social Media Marketing and link building under our Digital Branding sector. 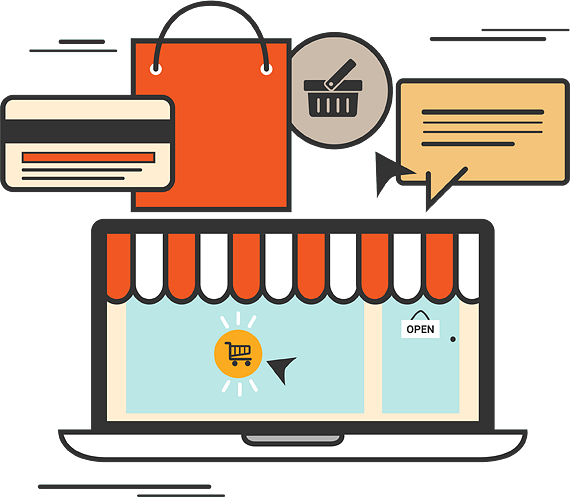 At Adox Global Pvt Ltd - e-commerce website design & development company in Kochi, Ernakulam, Kerala, our developers are equipped with the skills necessary to create a custom look and feel to your website, understand all of the ins and outs to make it run smoothly, including custom extension development, API integrations, server optimization, and data management; which allow for unlimited possibilities for your business! With analytics, e-commerce retailers can “keep an eye” on consumer buying habits and interests, which can help improve and create long-lasting customer relations. Physical storefronts are run by branding and relationships, but online retail is driven by traffic that comes from search engines. If you have shopped online before you are aware that while searching you follow links that often lead to a completely new site of a company you never heard of; increasing your chances of selling overseas.